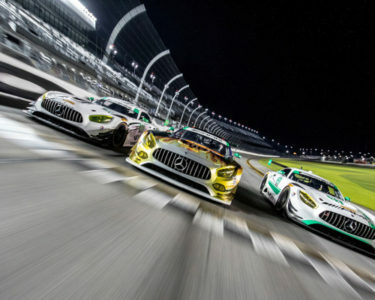 Rosberg Racing and Travisanutto Champions of the World! 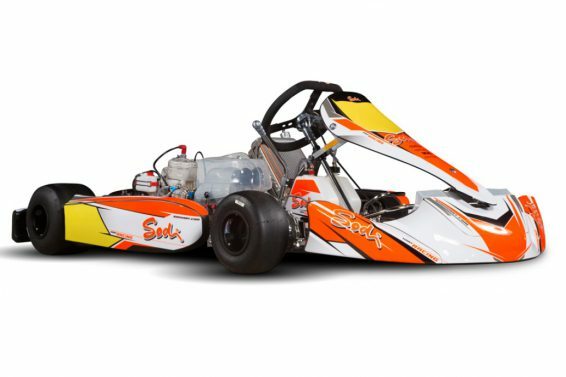 It is with great enthusiasm that we announce a partnership with Sodikart racing karts to import their full racing kart line up and Itaka shop products. 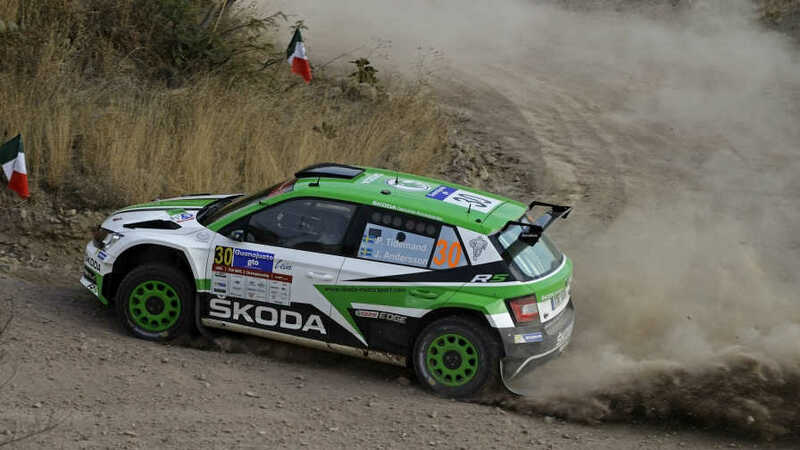 ONLINE SUBSCRIPTIONS WILL BE ACTIVE ON THE OFFICIAL WEB PAGE WSK.IT.SUBSCRIPTIONS TO THE WSK 2019 EVENTS WILL BE ACCEPTED ONLINE ON WSK.IT. 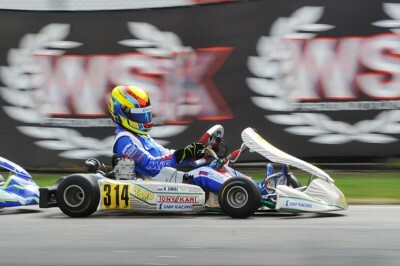 Gabriel Bortoleto secured the third place at the OK-Junior World Championship in Sweden. Great performances were also put in by Bradshaw and Galli in OK. Hiltbrand completed a great comeback. 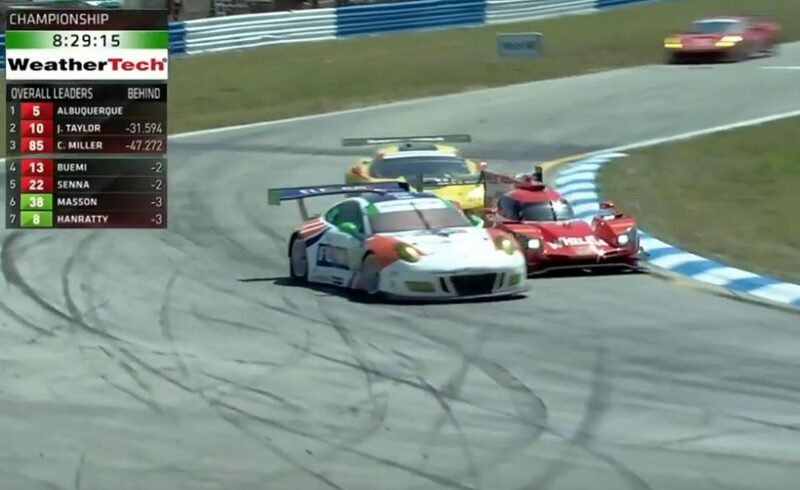 Rosso retired due to the failure of the drive chain. 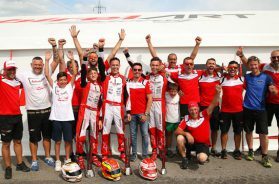 The Birel ART chassis with TM Racing engines have finally won the laurels they have deserved since the at the WSK Open Cup on the Lonato track. 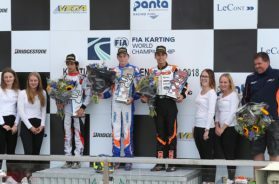 Winning an indisputable victory in KZ2 with Riccardo Longhi and completing this success by Marijn Kremers' 3rd place is an invaluable reward for Birel ART on the circuit where the last round of the European Championship will be disputed in a few weeks. 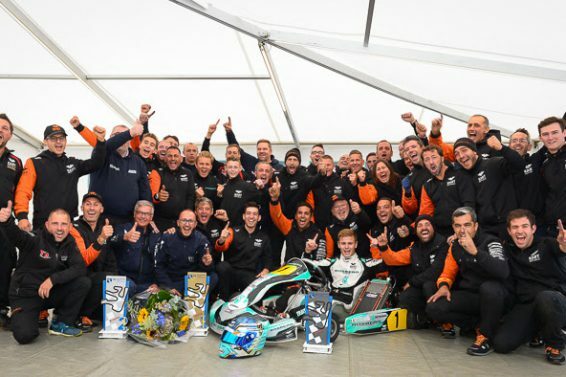 The progress of the Lissone team was also confirmed with the success of Luigi Coluccio OK.
With 80 Drivers present in OK and 78 in OK-Junior, the field reached the respectable figure of 158 participants for the first of the four Competitions of the CIK-FIA European Championship and the European Junior Championship. 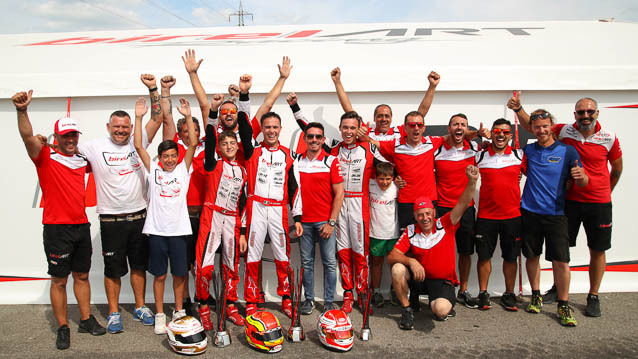 Another edition, the 9th, of WSK Super Master Series has ended last Sunday: the International Circuit Napoli in Sarno (I) has staged the thirtieth race of this series in the 13 years long history of WSK Promotion. 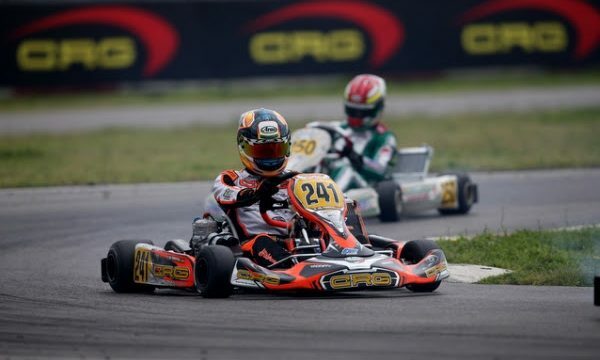 CRG, WHAT A SPECTACLE IN SARNO AT WSK! 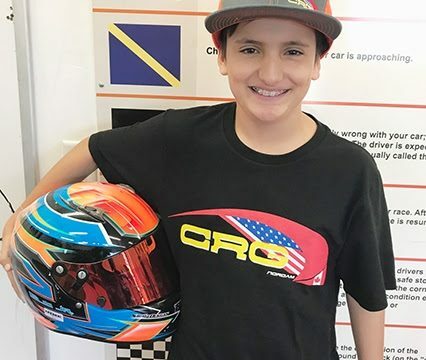 The third round of WSK Super Master Series at the International Circuit Napoli in Sarno produced an exceptional spectacle in the mark of CRG, mainly, but not only, with Pedro Hiltbrand, who was second in OK, and Gabriel Bortoleto, third in OK-Junior. 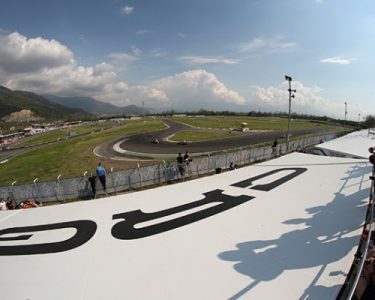 NEXT CHARGE TO THE CLASSIFICATION LEAD ON APRIL 1ST AT CIRCUITO INTERNAZIONALE NAPOLI. 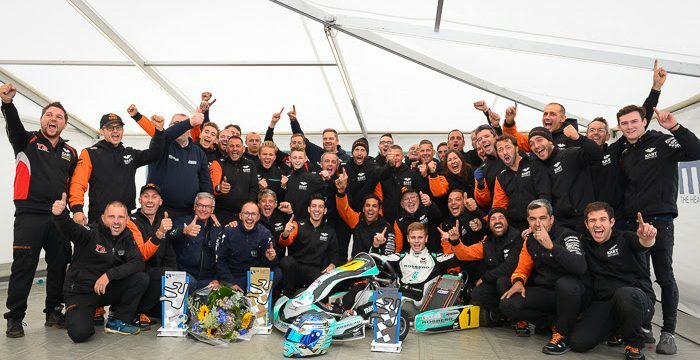 The German Kart Championship can look forward to an exciting season 2018. 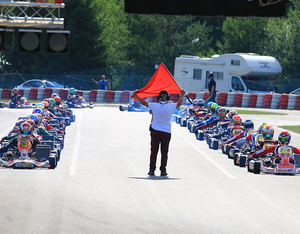 Since the beginning of registration at the end of January, the fields of participants of the four grade series German Kart Championship, German Junior Kart Championship, German Shifterkart Championship and DMSB-Shifterkart-Cup are filling up rapidly. 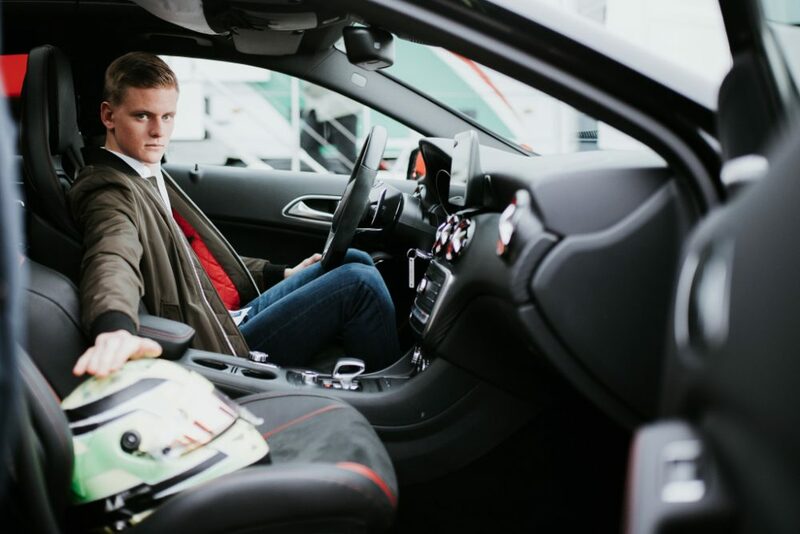 Before the kick-off in Lonato, two classes have already reached their maximum numbers of participants. 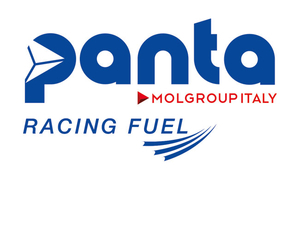 Fuel provider Panta becomes official provider of the German Kart Championship 2018. 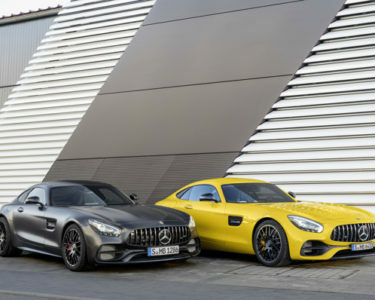 After a call for proposals, the DMSB chose the corporation from Italy. 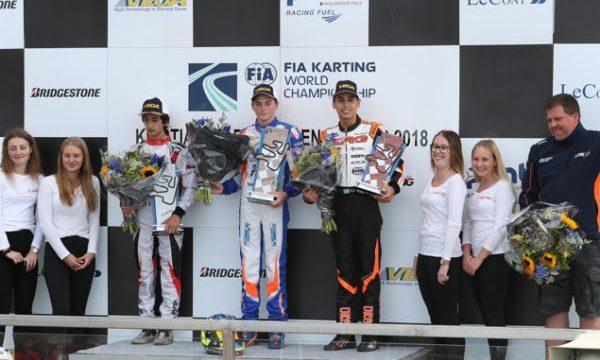 All four kart grade series DKM (German Kart Championship), DJKM (German Junior Kart Championship), DSKM (German Shifterkart Championship) and DSKC (DMSB Shifterkart Cup) are going to start with the uniform fuel. 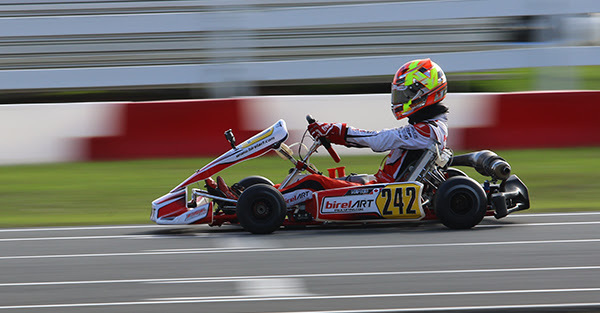 The ROK Winter Tour Championship took place in Ocala, FL last weekend where Birel ART was able to succeed in some of the most competitive categories. 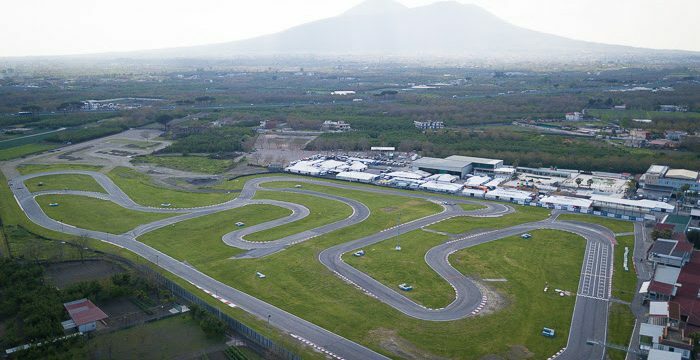 Alongside the national categories 60 Mini, OK-Junior, KZ2 and KZ3, the ACI Karting Championship confirmed the introduction of the Rok Cup, Easykart and Rotax Trophies. 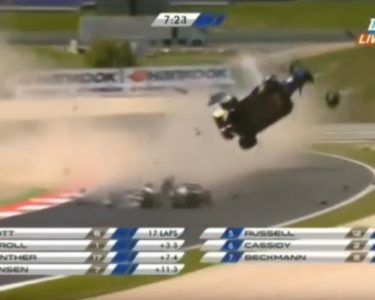 The single make Naskart trophy will also be present. 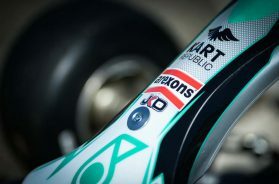 WSK Promotion is working on the 2018 season. 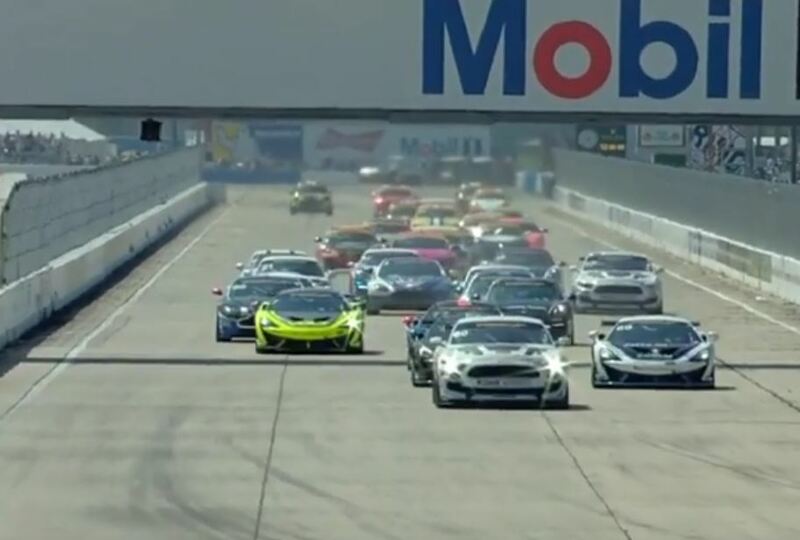 Bridgestone, Vega and Panta are the technical partners. 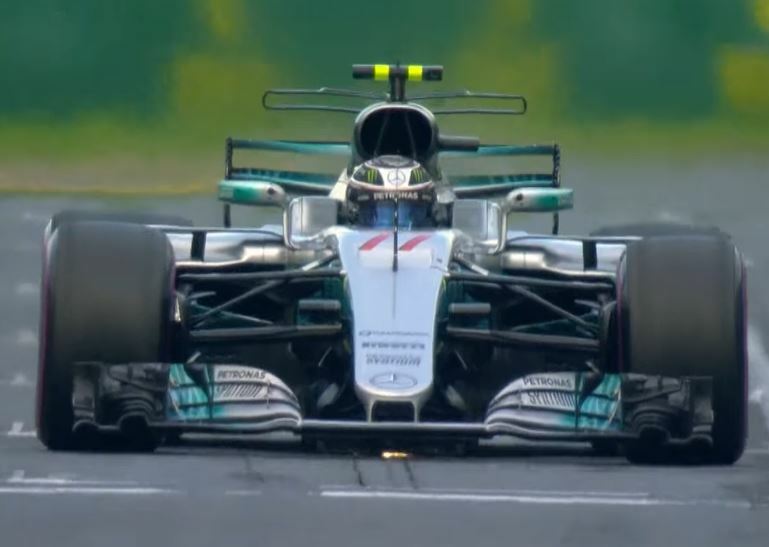 Bridgestone and Vega tyres, fuel by Panta. 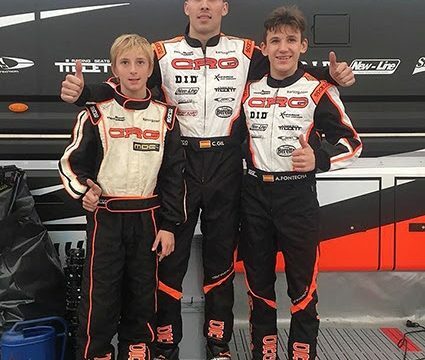 CRG has been protagonist at the 17th Champions Cup with Ayrton Fontecha shining in Junior, Filippo Berto in KZ2, Carlos Dembilio in Senior and Alejandro Melendez in Cadets.